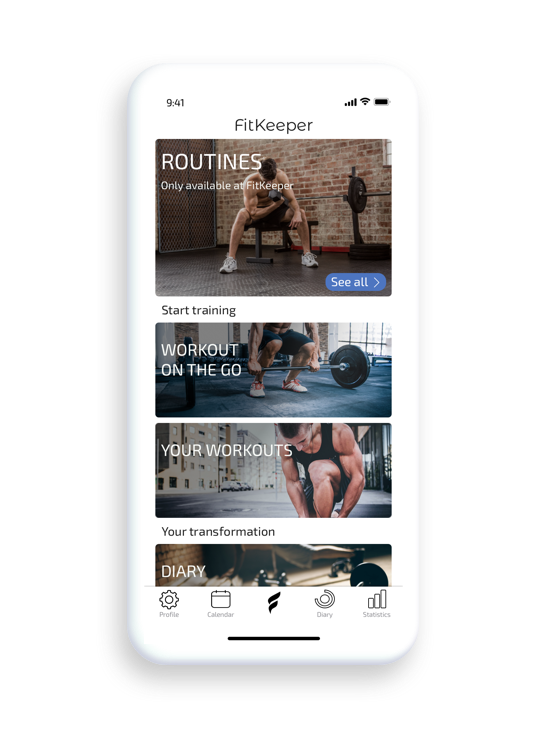 Achieve your weight training goals with FitKeeper, the best workout tracker app. your gym progress. Get results, and share them! Awesome features to take your weight training to the next level. Weight lifting workouts to help you build muscle, get stronger and leaner. Whether you are new in weight training or an advanced bodybuilder, we have weight lifting workouts for you. In FitKeeper you will find hundreds of exercises for all muscular groups. 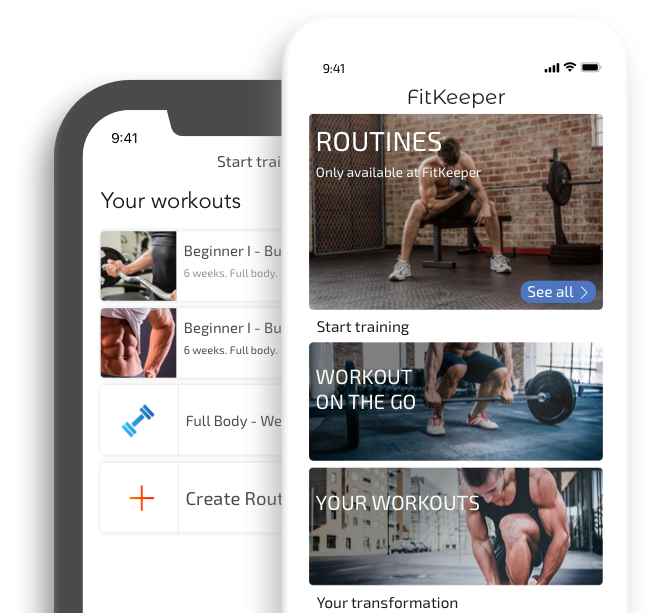 Bodyweight, barbell & dumbell exercises, weight machines, powerlifting basics…FitKeeper got you covered at gym. To make progress it is important to take control of your evolution. 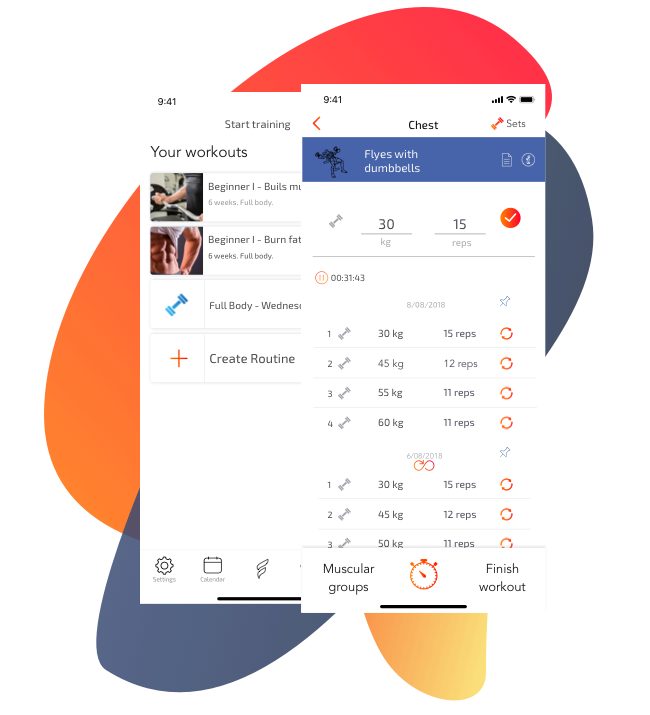 Log your gym workouts and track your evolution with FitKeeper charts. 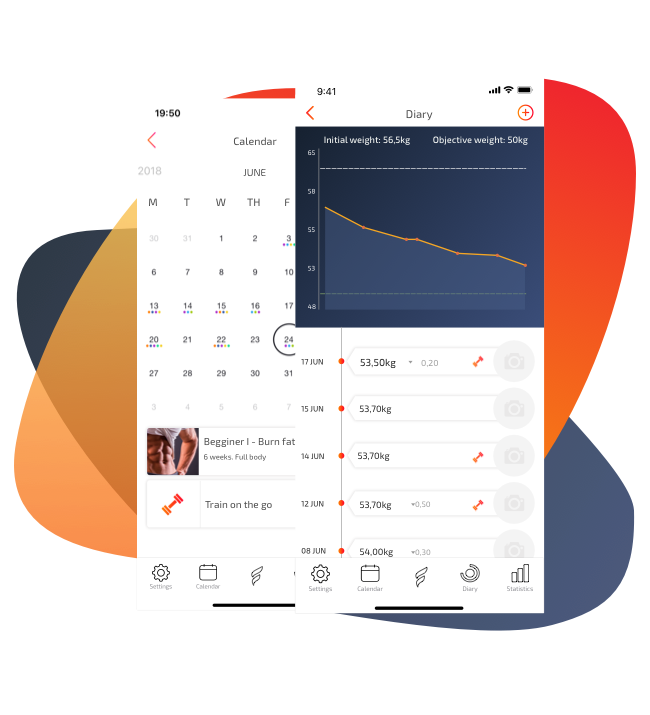 Use FitKeeper Diary to check your body transformation. 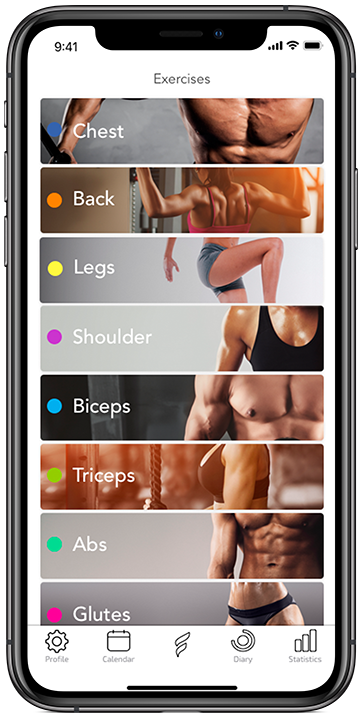 Have your past lifts at a glance to exceed yourself in every workout. 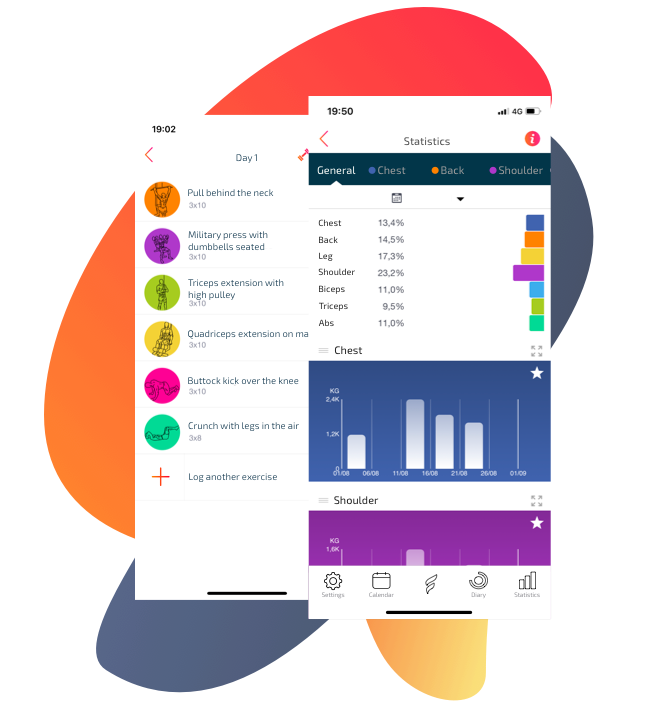 Log your sets & reps in every weight training session in a intuitive and fast way. Take advantage of your gym time. 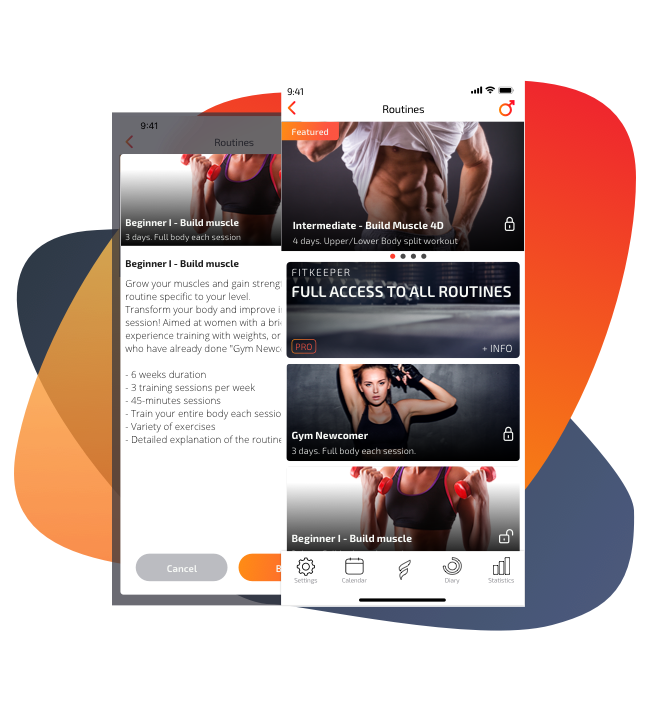 Gym workouts to achieve your goals, track your strength training and GET RESULTS!